Research has been gathering momentum over the past few years, enabling us to learn more about this complex condition. In the hope that we can improve quality of life for patients and seek further treatments. It was a tremendous boost for the AS charity to secure Big Lottery funding of £350,000 (E406,000) to underpin a major research project aimed at providing insights, that could possibly benefit thousands of people suffering with rare diseases and a range of other conditions across the world. 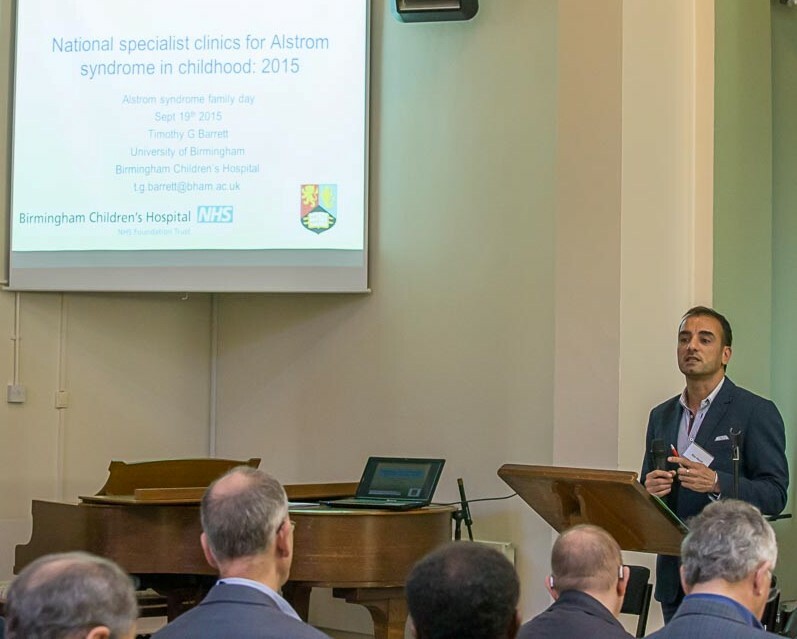 Alström Syndrome UK partnered with the University of Cambridge Metabolic Research Laboratories and NIHR Cambridge Biomedical Research Centre, Birmingham Children’s Hospital, Queen Elizabeth Hospital, Birmingham, and Torbay Hospital in South Devon. Stem cell research is a fundamental part of both the Big Lottery project and the research into dysfunctioning of cilia – an important part of cells in many parts of the body. Computer software has been developed initially to analysis all the data and update past records. Cell studies and detailed tissue examinations are being undertaken using skin biopsies donated by patients with Alström Syndrome (AS). Additional clinic tests have been introduced to explore the AS phenotype (characteristics displayed by an organism) and confirm genetic patterns and a programme has begun to raise awareness to uncover undiagnosed cases of Alström. From this research the expert teams would like to ensure more people affected by AS are diagnosed sooner, to be able to improve management of this difficult to treat condition, to be able to better predict the course of the disease and to take the first steps to genetically engineered treatments. 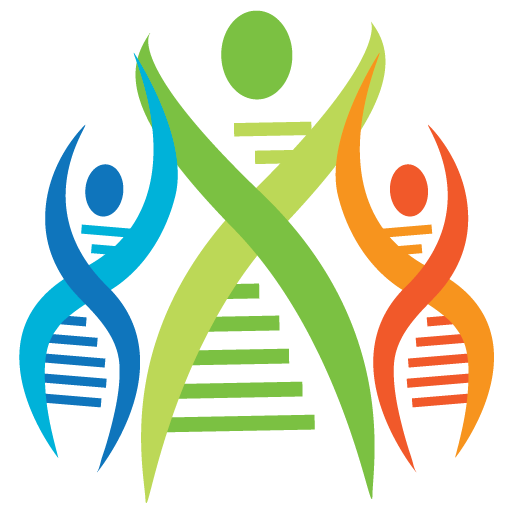 Spin-offs to this research, has created partnerships with the UK Ciliopathy Alliance and the Euro-WABB (Wolfram, Alström, Bardet-Biedl) consortium, which is creating a register to seek better prognoses and treatments – through genetic development and research across Europe not only into the principal syndromes but other less known syndromes. Encouraging clinical results have just been released (September 2017) from the first clinical trial in Alstrom Syndrome in the UK, read more about this research below and follow the link to the ProMetic website to read the full press release. understanding of this complex condition and add to the body of knowledge about Alström Syndrome. Further information about the clinical trial can be found via the website www.clinicaltrials.gov, using the trial reference number NCT02739217. Students from the London School of Economics investigated costs and benefits of multi-disciplinary clinics (MDC) in rare disease management in connection with AS. Looking not only at the multi-disciplinary clinics but the overall impact that AS has on families lives. To this end, extensive interviews were performed with a number of patients and health practitioners at Queen Elizabeth Hospital (QEH)and Birmingham Children’s Hospital (BCH), and a survey was conducted among all members of Alström Syndrome UK (ASUK), a patient-led charity. In a further step, we look at how these MDCs could be further developed into virtual clinics and virtual data hubs with the help of new technological developments in electronic healthcare (eHealth). Finally, taking a more holistic view, we turn to AS disease management as a paradigm for other rare diseases and how the ASUK approach to treatment could be replicated to service other charities. Please follow the website link to read about a Theory of Mind study which focused on communication and sensory functions in people affected by Alstrom Syndrome. The purpose of the study was to explore how cognitive skills that are important for communication can account for differences in Theory of Mind performance among individuals with Alstrom Syndrome. Particularly investigating the dual sensory loss and the impact this has.